In the last decade, Islam in America has made rapid strides, which can cultivate the potential for suspicion, tension, or worse. It can be difficult for the church to know how best to love and witness to Muslim neighbors, friends, and co-workers. 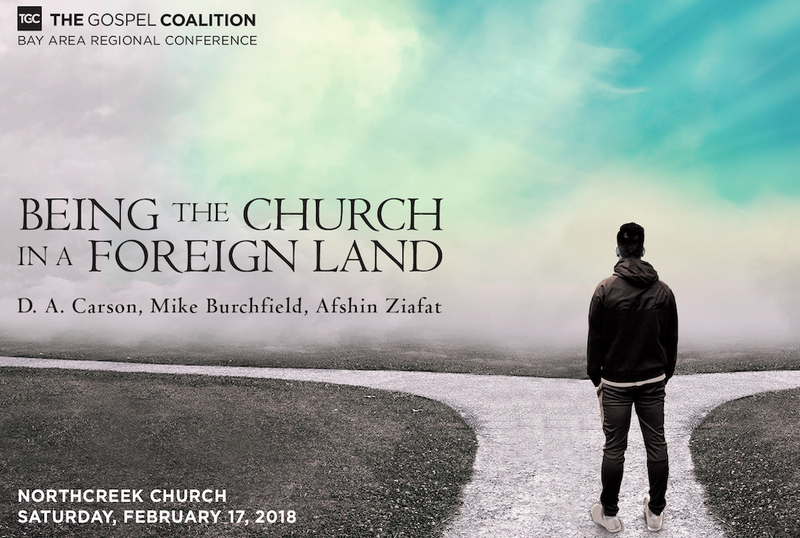 In this workshop, Afshin Ziafat will help us see what it looks like to build gospel relationships with our Muslim neighbors around us.